Dal 2002 offriamo ogni anno a praticanti e giovani avvocati stranieri, la possibilità di partecipare al Foreign Visiting Attorney Program e di fare esperienza nel mondo del business internazionale in “un ambiente di lavoro giovane e dinamico fatto a misura d’uomo“. La nostra missione é di formare giovani talenti nel mondo del diritto e siamo costantemente alla ricerca di candidati con energia ed entusiasmo. I trainees verranno inoltre coinvolti nelle attività sociali ordinarie dei componenti dello Studio. Il nostro Studio Legale Scognamiglio sponsorizza lo scambio di avvocati stranieri, in particolare siamo co-sponsor dello studio legale Kurowski (Illinois USA), studio di professionisti molto apprezzato, con il quale lo Studio Scognamiglio ha una lunga collaborazione internazionale. Lo studio Kurowski ha accolto Luigi Scalzo, avvocato dello Studio Scognamiglio, che nel periodo agosto-settembre ha affiancato avvocati americani in occasione di contenziosi e incontri con clienti e imprenditori locali. L’ Avv. Luigi Scalzo è stato invitato a partecipare al corso di diritto comparato del professor William Johnson a St. Louis University School of Law.Lo Studio Scognamiglio ha accolto Stephanie Black. Stephanie è stata selezionata per trascorrere sei settimane a Napoli occupandosi di transazioni commerciali internazionali e affiancare avvocati italiani in udienze di materia civile e penale e partecipare alle riunioni con i clienti. Stephanie inoltre frequenterà un simposio per i diritti umani a Torun, in Polonia nel mese di ottobre guidata da Mr. Kurowski. “My trainee period at Scognamiglio International Law Firm in Spring 2013 was an excellent and unique experience, during which I got to e.g. see and learn about the Neapolitan court system and draft legal documents. The time spent at Scognamiglio International Law Firm taught me how legal matters are handled in Italy, and Naples (with the help of the wonderful lawyers of Scognamiglio International Law Firm) taught me how beautiful life can be. “My name is Benjamin Züfle and I am an Erasmus student from Germany. I had a great time at Studio Legale Scognamiglio, especially because I had the chance to enjoy the great working atmosphere that exists in this legal office. Although, I didn’t have any practical experience dealing with juridical problems in real life so far, Studio Legale Scognamiglio offered me the possibility to work totally autonomously and to gain valuable work experience. 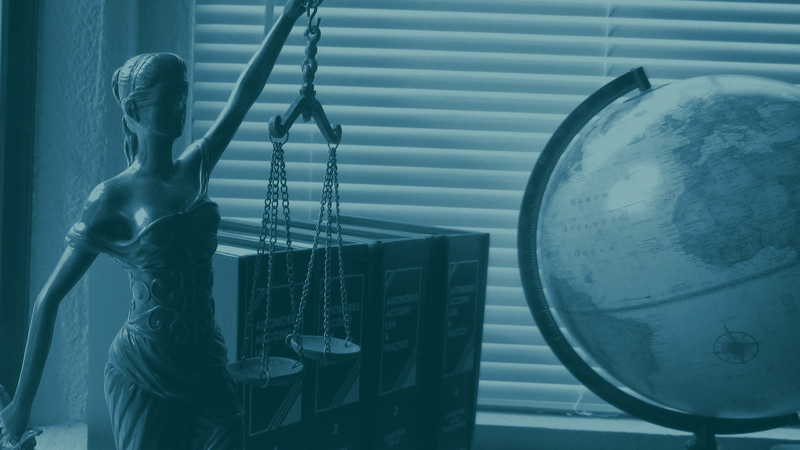 “If you want to enrich your legal and intercultural competence, the International Law Firm Scognamiglio is “the place to be”. 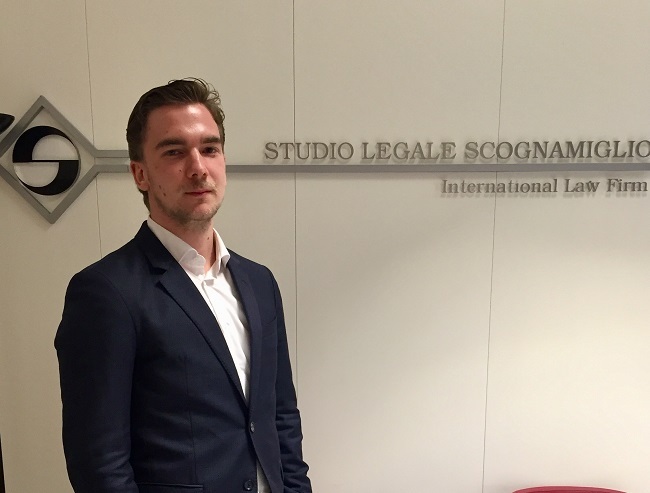 “My trainee period at Scognamiglio International Law Firm in Autumn 2013 was an interesting experience. I got to see how a Neapolitan law firm works and how it would be like to work as a lawyer in Naples. In addition to this, I got to explore the exciting city of Naples and learned a little bit of Italian. “Having completed my law degrees, I sought to gain practical experience in a law firm and improve my italian language skills whilst exposing myself to a completely diverse culture and working environment.My internship at Scognamiglio International Law Firm certainly fulfilled all of these aspirations! During my three months working at the heart of Naples’ historic centre I was challenged both professionally and personally.As an intern I assisted on intellectual property rights disputes, breach of contract negotiations, challenges to, and applications for, injunctions, the facilitation of the closure and liquidation of a company and other international commercial matters. During the latter stages of my internship I was able to translate Italian legal documents into English. “As an Erasmus student practice, I had the opportunity to work in the legal studio Scognamiglio, which offered me the chance to work in a real legal environment with great professionals, skilled in most areas of law, including international, which introduce you in their daily work.On the other hand, offers the chance to live a unique experience with excellent and friendly people, who will always be available for whatever you need and in a city that could not compare to any other European city. 2014 gave me the chance to learn, understand and experience the Italian legal system also by comparing it to the German one. I assisted the firm’s lawyers in court hearings, at correspondence with clients from Switzerland as well as legal research and drafting legal documents. Thereby I was certainly able to improve my Italian language skills. Participating in the Trainee Program with the Scognamiglio International Law Firm is a “once in a career” opportunity and one of great privilege. Spending six weeks learning from a reputable law firm in any location is an exceptional prospect in and of itself; however, spending six weeks in the diverse and vibrant Naples, under the helm of the firm’s developed training program, is what makes this experience so unique and desirable. My participation at the firm was wide-ranging, from drafting documents for clients with international legal needs to attending and observing the attorneys at court hearings. A highlight of my experience was assisting with a mediation proceeding in Rome for a case filed in Illinois. Come to the Scognamiglio Firm in Naples with an empty stomach, ready to indulge in the city’s delicious cuisine, and with an open mind, as you will get to experience and learn so much from a top notch group professionals. 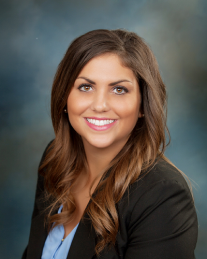 "I want sincerely thank each of you for welcoming me into the firm for the past six weeks. Participating to the training program and getting the know the beautiful, chaotic city of Naples and each of you is an experience that will stay with me forever." “The first time I walked into the Scognamiglio office I was a stranger to the members of the Scognamiglio team, but also to any professional experience. In the space of five minutes, I was already dealing with real legal issues as a member of this joyful family. The south Italian mindset does definitely not end outside the doors of Studio Legale Scognamiglio. Never have I seen people go from wittedly fooling around to highly professional in less than a heartbeat as often as during my time in this familiar firm right in the vivid historical center. A working atmosphere not imaginable for someone coming directly from the German University. On another note, the insight I’ve been given here is just priceless. All I know is, this is where my career started and I could hardly have asked for a better start.